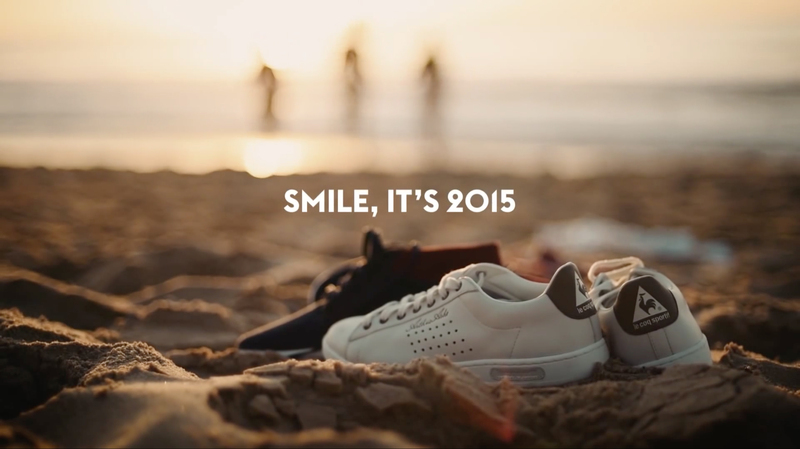 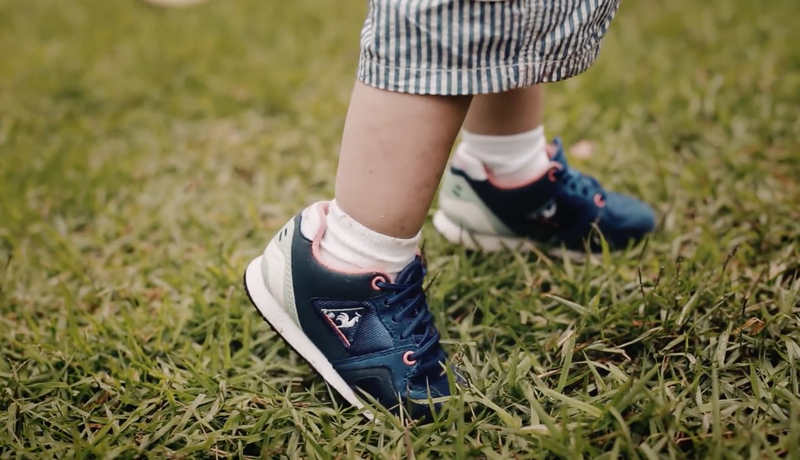 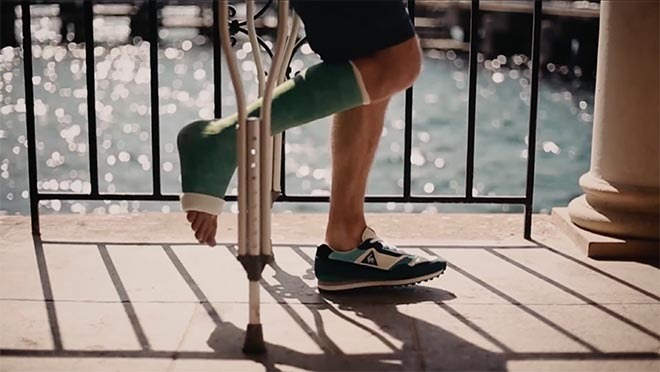 Sports company Le Coq Sportif Australia has collaborated with Sydney agency Lavender to produce “Smile It’s 2015”, a short film designed to welcome Australia into the new year. 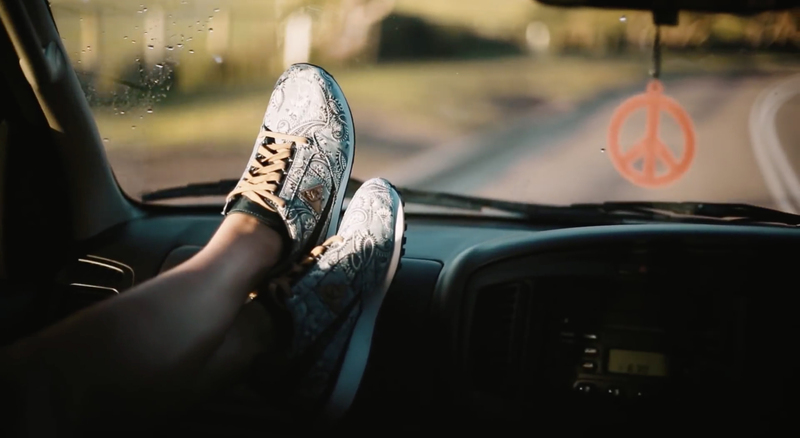 Lani Tupu, star of Australian TV series including Home and Away, Farscape and Redfern Now, provides a voiceover to the inspirational connection between human aspiration and footwear. 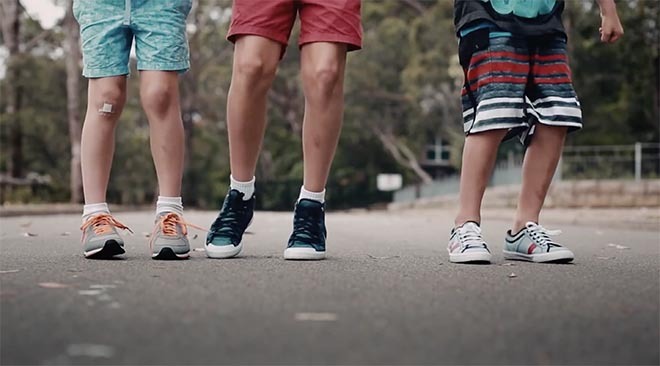 From the ballet girl dancing in her bedroom, to the friends running into the surf, we’re shown Australians living their lives with verve. 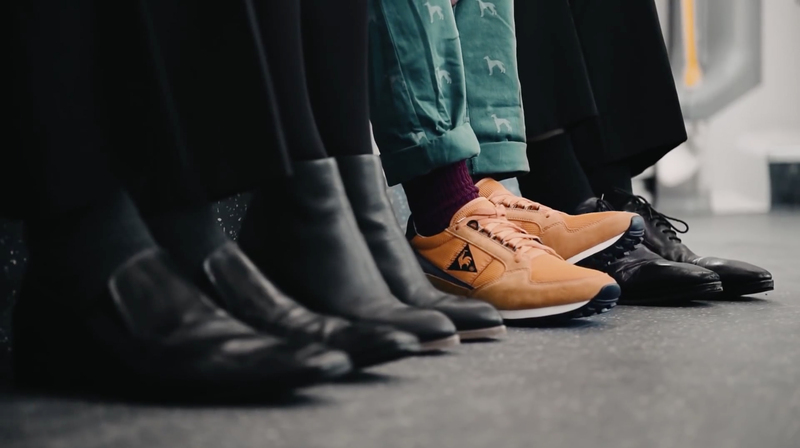 The Le Coq Sportif Wishes for 2015 spot was developed at Lavender, Sydney, by creative director Marco Eychenne, art director Lucas Jatoba, copywriter Jen Dobbie, senior account manager Kristina Dameglio. 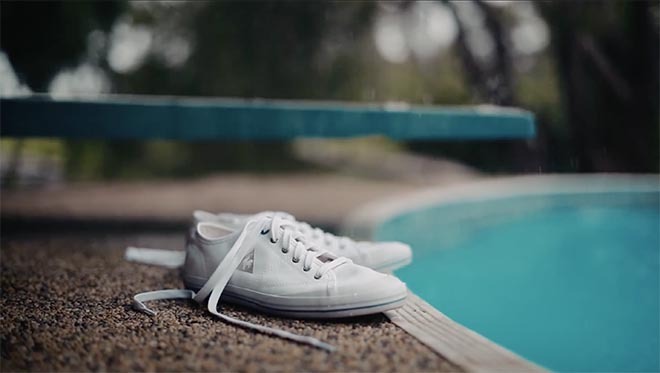 Filming was shot by directors Lucas Jatoba and Ernesto Sumarkho, director of photography Andrew Goldie, editor Etienne Ancelet, voiceover Lani Tupu, composers Tiago De Lucca and Raphael Brasil at Escuta, colorist Miles Selwyn, and sound designer Greg Crittenden at Take 2 Creative Audio.